High fiber eating or cooking doesn't have to be boring. This is a recipe that I absolutely love. I got it on line some ways back as I was looking for a way to use my dried apricots, I believe on cdkitchen.com. There are only 2 tablespoons of flour in this recipe! Dried apricots are very high in fiber and other nutrients and I love adding them to muffins or even making an appetizer out of them - stuffed apricots are marvelous. 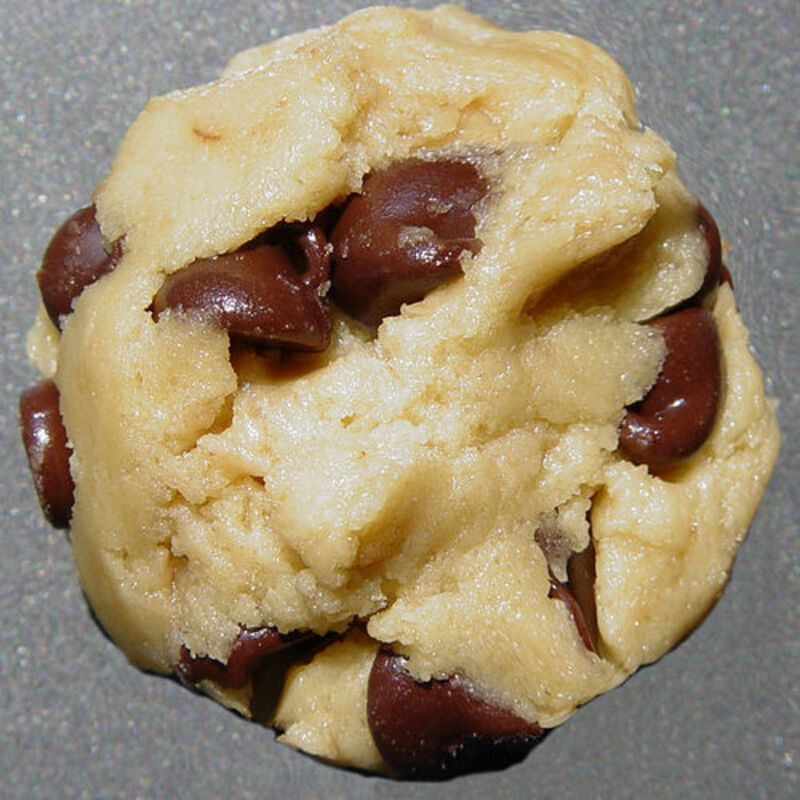 This is a great little cookie/dessert recipe though and so easily made. I also added chopped walnuts or pecans to this recipe because I like the addition of nuts with the oats and chopped dried apricots. 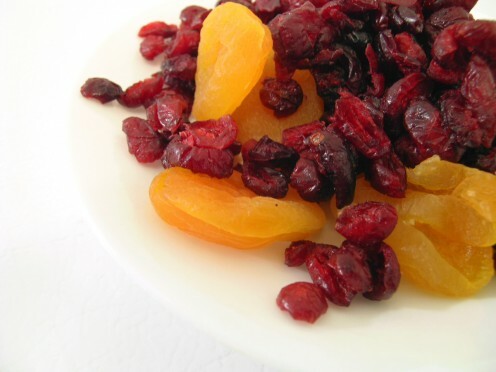 You could also substitute dried cranberries for the diced dried apricots, or even dried blueberries, dried apples. Spray an 8-inch baking pan with vegetable spray. Bake at 325 degrees for 25 minutes or until the center has firmed up and the edges are lightly browned. Cool, turn onto board and cut into squares. Makes 8 or more depending on how big you cut them! Dried fruits are a wonderful addition to anyone's diet and a great ingredient to use in making cookies and desserts. The added fiber from dried apricots make them an ideal candidate for combining with oats and honey but actually any dried fruit could be incorporated into this recipe and make a delicious bar cookie. They also freeze really well in freezer bags. Just defrost for an hour and they are ready to eat. This is a definite book marker. My husband loves apricots and oats. The ingredients are all very healthy. I love these videos that show how to make. It makes it so much easier for me as I am not a baker at all and need all the help that I can get. Great Job, will definitely give them a try. Love dried apricots - they are great in a lot of dishes or just plain - thanks for commenting, Raymond. Some times I buy fruit bars but rather just buy the fruit and eat it, mainly dried apricots, they are good if you just need something to chew on watching TV. Thanks newbie cook DeGreek - gotta love a guy who cooks I always say....thanks for commenting and happy baking. 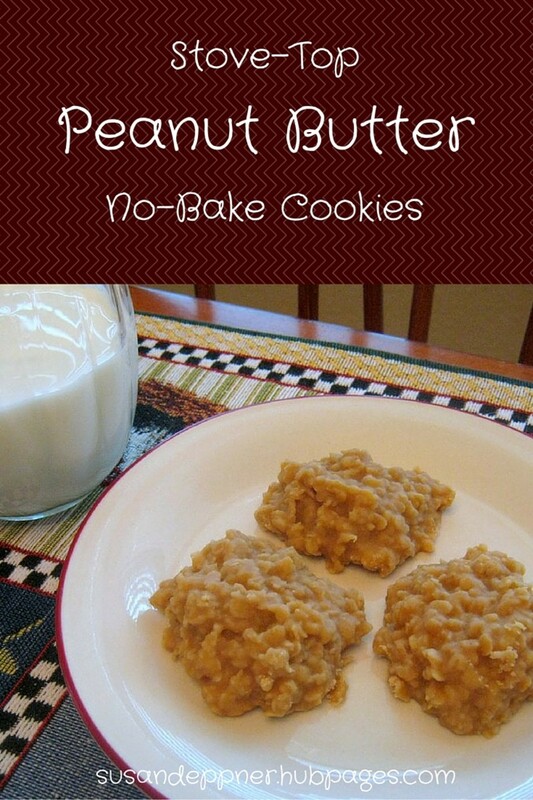 Thanks, Darlene - they are so easy to make and so delicious! Ha ha ha - too funny - I had to put these all on because I've been on a (another) baking marathon for the past week because our friends are coming in - then more company in a few more months. It always makes me hungry while I fill the freezer! Thanks so much for commenting. It is supper time and this is making me hungry. Another one to try out.